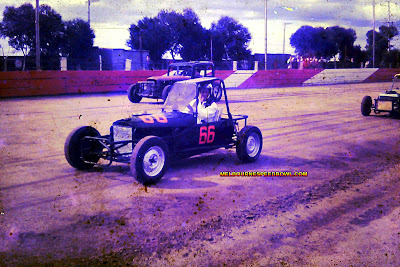 he built himself and raced from 1969 to 1975. Please click on photos to enlarge. 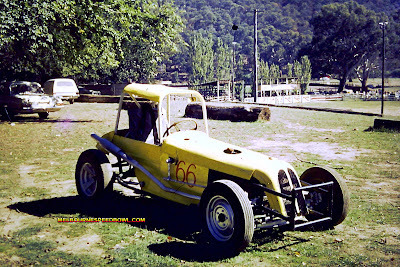 This photo was taken in 1969 at Myrtleford.